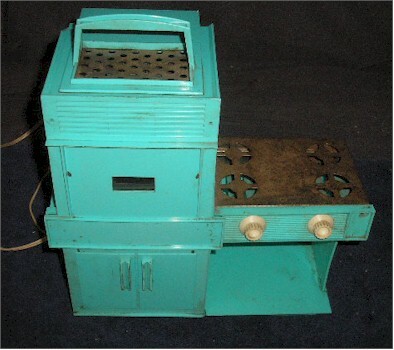 With the demise of incandescent lightbulbs they had to make drastic changes in the Easy Bake Oven. It was fun to cook food using only a lightbulb. My sister had one back in the glorious 60's. When she attempted to bake a cake, it wound up getting burnt. I received mine as a hand-me-down from my neighbor who was 8 years than I was, perfect age difference! I loved it and it worked very well. You never had to buy any extra mixes. My mom made everything from scratch so when she made sweets I would just bring out my oven and she would measure the appropriate amount into my baking dishes.